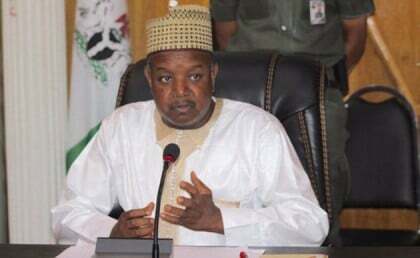 The Kebbi State Government says Tuesday that it has worked out measure to achieve a N14 billion Internally Generated Revenue (IGR) in 2017. The state Commissioner for Budget and Economic Planning, Alhaji Zailani Muhammad, stated this at an interactive session with officials of the Revenue Mobilization Allocation and Fiscal Commission (RMAFC) in Birnin Kebbi. The News Agency of Nigeria (NAN) reports that the commissioner met with the officials of RMAFC and other stakeholders to find ways to improve the IGR of the state from N4 billion to N14 billion in 2017. 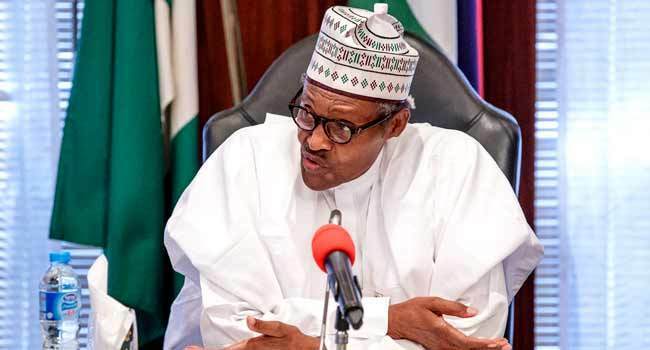 “The session came at a time the state is facing economic challenges and is seeking ways to diversify the economy and boost revenue generation in the state,” he said. According to him, the state is blessed with solid minerals like Manganis and Kaoline in Fakai, Danko/Wasagu, Yauri and Bagudo; Iron Ore and clay in Suru while Koko/Besse has Amber Ore and clay. Earlier, an official of the RMAFC, Mr Ken Kayama, said they were in the state to monitor the progress of the mining sector in the state. Health: Vesico Vaginal Surgical Repair Camp Begins in Kebbi State. s federation allocation,” he said. Also speaking, the state Chairman of the Board of Internal Revenue, Alhaji Muhammad Dan’ige, assured the participants at the session of the state’s readiness to implement the various recommendations from them.